Returning to a post from earlier in the year. It really is time to look again at PQA. A brighter future for university admissions? The 2012 admissions round – which coincided with the move to £9k headline fees for most instutitions – heralded major changes to the system: after years of relative stability and constrained Home/EU undergraduate recruitment targets the cap was removed for students with AAB or better at A level. This caused some significant waves across the sector with everyone seeking to find their way through this uncharted territory. But the report strikes a few wrong notes. This will ensure we grow both our economy and our wider links with partners around the world. All worthy stuff. But it doesn’t seem to have had a huge impact since its publication. UK education institutions have a noble history, rooted in the charitable impulses of past generations. To this day, many schools, universities and colleges have charitable status. They consider that this is an important part of their identity, and they discharge their obligations willingly and diligently. Although this model has many strengths, it does not lend itself to rapid growth. The governance structures and obligations of charities, or of bodies of similarly ancient pedigree established by Royal Charter or equivalent instruments, were not designed to grow rapidly, or to run a network across the world. Consequently, many higher education institutions are conservative in their approach to risk, in both the size and type of funding, viewing equity finance as a last rather than optimal resort. 2.13 It is for institutions themselves to decide their own structures. Some have found ingenious ways to combine profit-making and non profit-making arms. Others, such as the recently created University of Law, have amended their governance structures, establishing models that could be of interest to others. In some circumstances the current structures could mean that international opportunities are taken by other organisations with fewer constraints. 2.14 The challenge will be to ensure that decisions are not taken by default. A positive strategic commitment to remain at a certain size is one thing. A reluctant ossification and decline, caused by an inability to see how to change a structure that is thought to have outlived its usefulness, would be quite another. It’s a damning assessment of UK universities and also quite unfair. Also, using the newly created University of Law as a prime example of change seems somewhat inappropriate. The reality is that where UK universities do want to take international opportunities they have been able to do so. Recent press reports suggest that some of these overseas adventures may have proved rather too risky but the case of the University of Nottingham, as just one example, shows how international success can be achieved without being constrained by traditional governance structures. Current structures and governance arrangements are therefore no impediment and there are also many examples of universities seeking creative approaches to securing additional finance. So it really is an unfair criticism of universities and a rather unhelpful one in a document intended to promote international activity in the national interest. On connaissait les cours par correspondance, les MOOC (Massive open online course) des cours universitaires disponibles en ligne sur internet et bien là débarquent les “Pop Up Campus”. Une approche inédite qui a pour objectif de former des étudiants dans les pays émergents ou en voie de développement. C’est une véritable innovation, révolution pour l’enseignement supérieur à la française à l’étranger. La France séduit et attire pour ses grandes écoles, ses cursus universitaires. Mais tout le monde n’a pas la chance de pouvoir pousser les portes de ses grandes institutions. C’est pour cette raison que la “Kedge Business School”, une école privée en management lance le concept de “Pop Up Campus”… Des campus éphémères en Chine, en Afrique ainsi qu’en Amérique Latine. Avec au programme: des cours en ligne, des coachs virtuels et des rencontres en entreprise. Une nouvelle approche de l’enseignement qui s’adapte aux besoins dans les pays émergents nous explique Bernard Belletante, directeur général de la “Kedge Business School”. So did France invent the pop-up campus? I don’t think so. There are many other variants on this theme including a company called Pop Up Campus who specialise in “community based professional development”. The University of Hull offered pop up campuses in several UK cities in August as part of its clearing recruitment activity. More recently, the Times Higher has reported that City University’s Cass Business School has been offering a pop-up university in London’s “tech city”, located, perhaps dangerously, close to “silicon roundabout”. 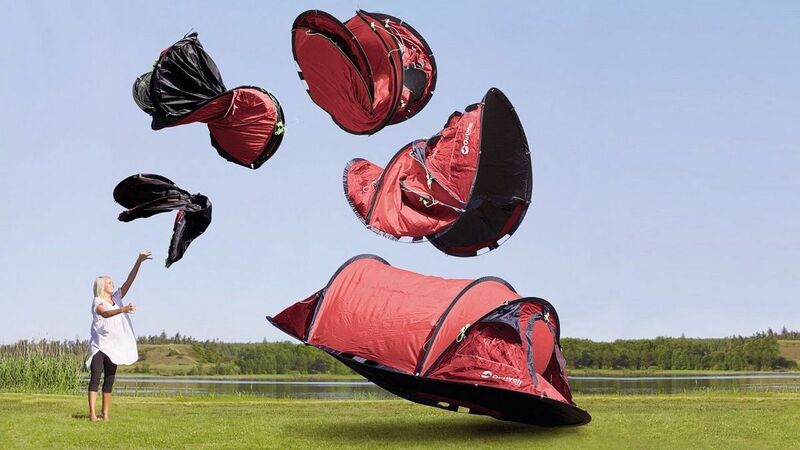 A 2008 post from Global Higher Ed on mobile learning spaces noted an innovative idea for a mobile art gallery although looking at the images you’d have to say it looks a bit unlikely that it will be popping up anywhere in a hurry. Still, regardless of who can lay claim to the invention, the idea of the pop-up university is a fascinating one and, given the growth in free online provision, offers the prospect of lower cost blended learning. Perhaps it might also address the need for higher education in some of the most challenging parts of the world, as envisaged by this “university in a box” concept being delivered in Rwanda. The Imperfect University: what do we know about HE leadership? Not a lot, seems to be the answer. I’ve written a bit before in the Imperfect University series about leadership in universities. 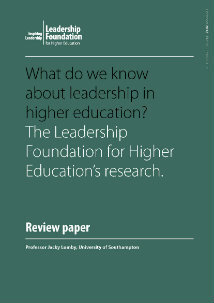 There is a new report out which seeks to sum up what we know about leadership in HE. This report, written by Professor Jacky Lumby and published by the Leadership Foundation, must have been difficult for the LFHE to come to terms with. 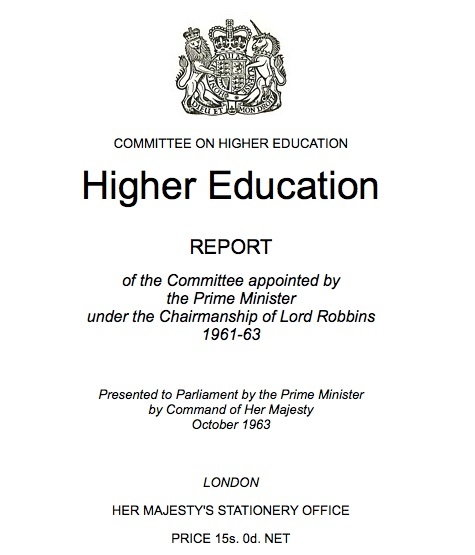 I think they deserve credit for publishing it as it does rather suggest that we really haven’t learned an awful lot about leadership in HE despite all the research undertaken by, among others, the Leadership Foundation. It is a fascinating and refreshingly candid read. Does the HE context demand a distinctive approach? Who are the leaders in higher education? Cricket take off at US Universities. After years of dormancy in America, cricket is making a rapid comeback at American colleges and universities, and the players are from a number of foreign nations — and from here in the United States. From the five teams (including Boston University) that took part in the first modern college championship tournament in 2009, there are now 70 clubs competing across the country, made up largely — but not exclusively — of students who are first- or second-generation immigrants from nations such as India, Pakistan, and parts of the Caribbean where the game is popular. And the game has caught on quickly in education-rich New England, where Northeastern, Massachusetts Institute of Technology, Bryant University, and Worcester Polytechnic, to name a few, have each established cricket clubs over the past few years. There was a time, believe it or not, when cricket was the most popular team sport in the nation. Harvard’s original cricket team was formed all the way back in 1868. The club lost its varsity status in 1902, when interest in cricket had died off here, victimized by the emergence of those other, more “American” games like baseball and football, which began to appear on college campuses in the latter half of the 19th century. So it seems that the game, driven at least in part by an influx of overseas students, is suddenly taking off again in the US. Will cricket overtake baseball, lacrosse or even Quidditch in popularity on US campuses? Time will tell. Will there be a student world cup in due course? I doubt it but you never know. What about a university professional services NOOC? A post just for University Nottingham (UK, China and Malaysia) colleagues: what about a university professional services NOOC? Following the success of the first NOOC (Nottingham Open Online Course) on Sustainability in, among other things, involving staff and students from the UK, China and Malaysia campuses in shared learning it occurred to me that it might be an idea to use a similar model to offer a course for staff in professional services. A group of colleagues have had an initial discussion about what such a NOOC might look like and come up with a number of interesting ideas for subjects it could cover. However, before going any further I wanted to test some of these thoughts on colleagues. 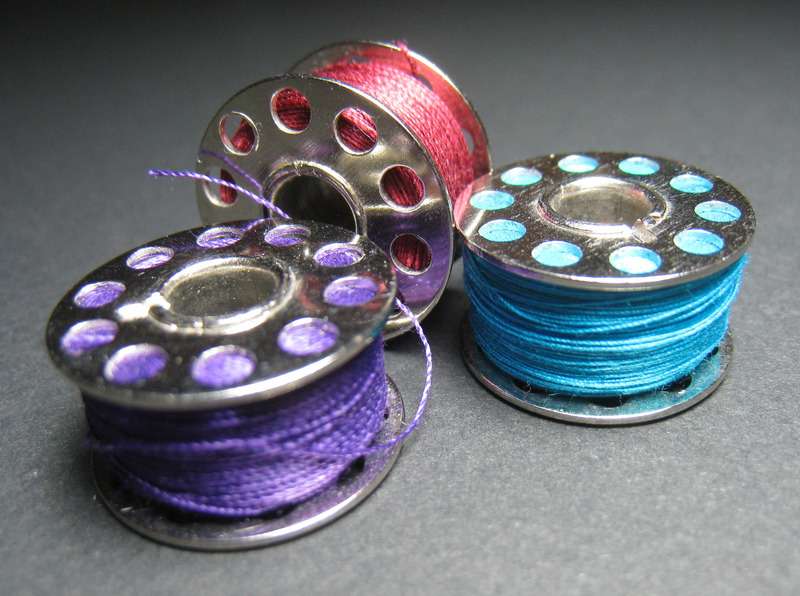 What might a professional services NOOC look like? If we did develop such a NOOC it would probably be similar in structure to the Sustainability NOOC (do have a look at it here) but would only be open to University of Nottingham staff in the UK, Malaysia and China. The course would last perhaps 10 weeks and each week would provide a new activity through which key themes for Nottingham professional services would be explored. So, thinking about such themes – could you select all from the list below which you think should be part of a professional services NOOC. Would you be interested in taking such a course? Would you think formal assessment for academic credit should be an option? Could you imagine such a course forming part of your annual professional development and personal review (PDPR) or equivalent? Any other comments or ideas for topics do add to the comments box below. A new Global Employability University Ranking has just been published by Times Higher Education. It is based on responses from 2,700 recruiters in 20 countries, who were asked which of their local universities produced the best graduates. According to Emerging Associates, the performance of smaller northern European countries such as the Netherlands, Switzerland and the Scandinavian countries had surprised this year. “In a general way, those universities that specialise in business tend do well, which is understandable, but what is evident in a number of countries is that the universities that do best are those that have managed to adapt themselves to recruiters’ expectations – irrespective of their specializations,” said Sandrine Belloc, director of Emerging Associates. There are 14 UK universities in the top 150 but universities in the US dominate the table, securing 45 places in the ranking overall, including seven of the top 10. Good to see Nottingham in there too. In October 2013 we published a report on the latest trends in young participation. This report builds on earlier reports to include cohorts up to and including those who entered HE aged 18 in the academic year 2011-12, or aged 19 in the academic year 2012-13. This means it covers young people who entered HE aged 18 the year before the new funding and finance arrangements for HE came into effect. So it provides a baseline from which to measure participation rates in the new funding environment. An interactive map shows the variations across the country. While it seems that some of these differences have reduced slightly others have become larger. The variations across different regions are most striking on the maps, particularly in North Nottingham where the participation rate, at 16%, is the lowest in the country. We have a long way to go but this is one of the reasons for the importance of Nottingham Potential, the University of Nottingham initiative to increase participation in this region. 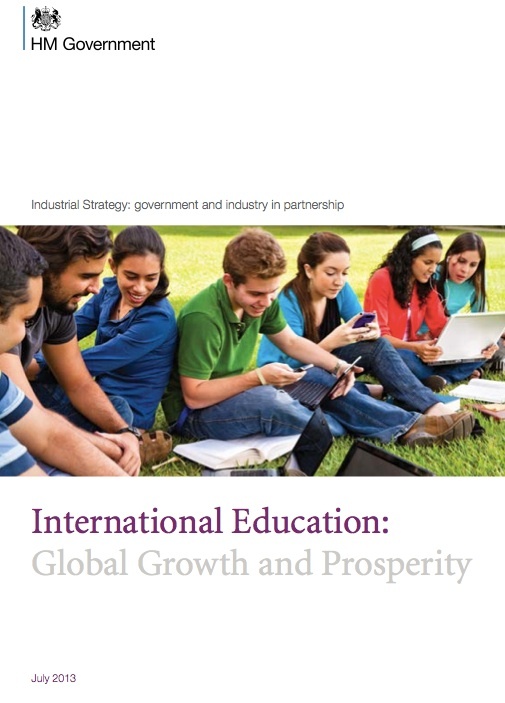 On the eve of the International Leadership Conference at the University of Nottingham Ningbo China ( http://www.nottingham.ac.uk/internationalleadership/ilc.aspx ) I thought it would be timely to re-post this piece from earlier in the year about what makes an international university.